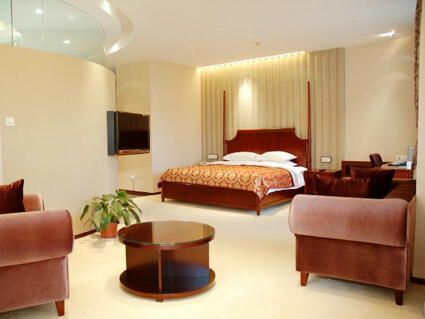 Reserving the guest room at our Hotel, please select the convenient online reservation system. Did you feel the amazing historical culture when you arrived on this delightful island with its old, elegant buildings? Originally an HSBC bank started by the British in the middle of the 19th century, what is now the Victory Hotel became the Victoria Hotel at the end of the 19th century. 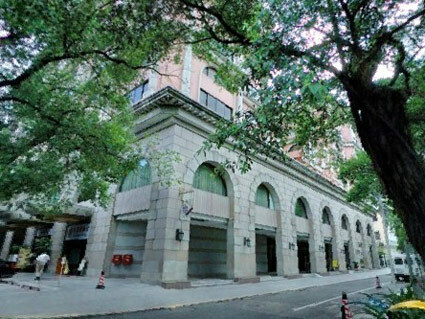 Since then the Guangdong Victory Hotel, one of the most historic business hotel in China, has experienced more than one hundred years of history. 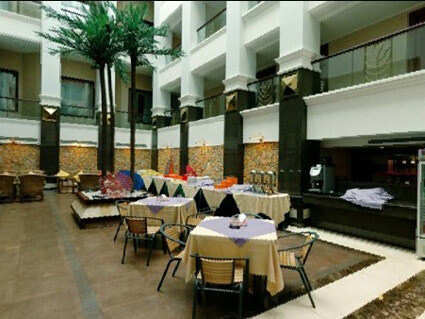 It is a famous neoclassical style hotel with more than 300 comfortable rooms and suites. 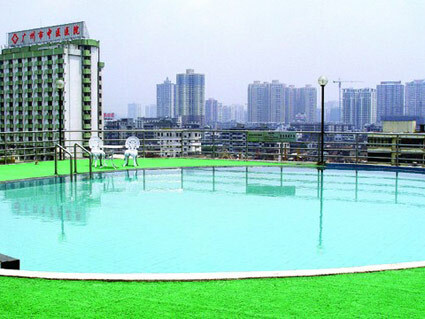 Several restaurants offer different styles of delicious foods especially Cantonese cuisine. 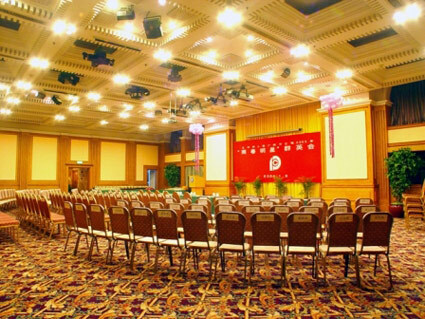 There are also business facilities such as a business center, conference room/hall, rental service, etc. 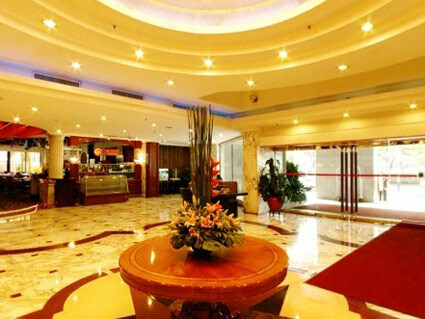 We can promise to make your visit very memorable!